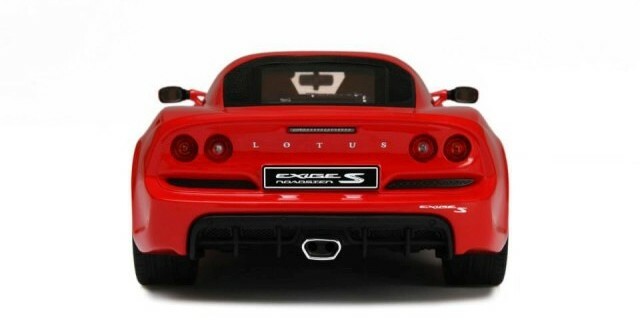 With past successes with the Lotus marque, the team at GT Spirit has another Lotus upcoming this November. 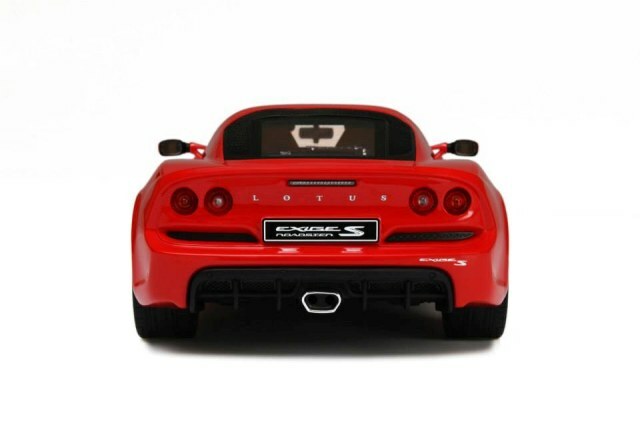 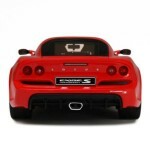 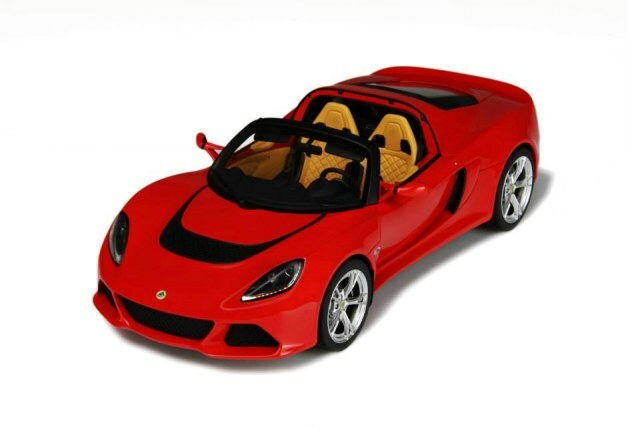 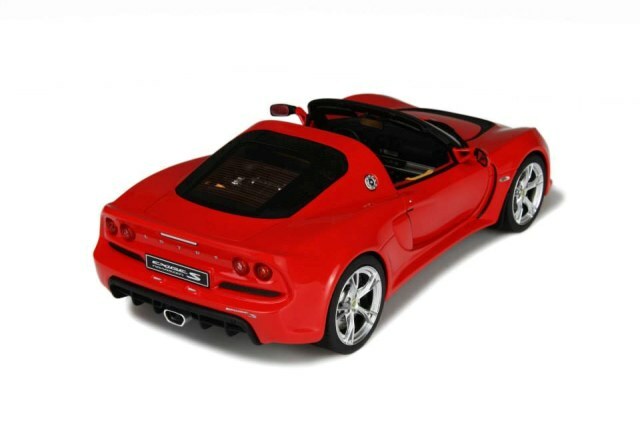 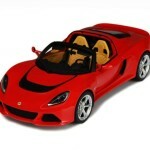 The 1:18 Lotus Exige S3 Roadster will arrive in Q4. 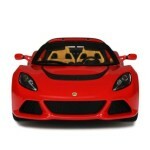 The first colour to grace the exterior is red. 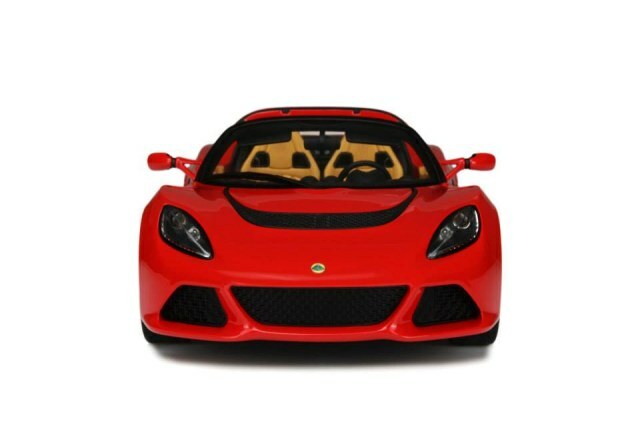 I’m not excited by this one, what do you think?